Law Offices of Douglas Ray York, P.C. The Law Offices of Douglas Ray York, P.C., focusing on family law, is known for steady, aggressive representation of clients, a hands-on, personal approach, and in-depth knowledge of the many financial complexities that can affect divorce. With 17 years of experience in all aspects of family law, our firm is able to craft an effective plan for each client, whether the issue is divorce, division of property, child custody and support, modification of custody and support agreements, adoption or appellate work. When a complicated issue arises, our attorneys don’t need to “study up” on the issue at your expense. 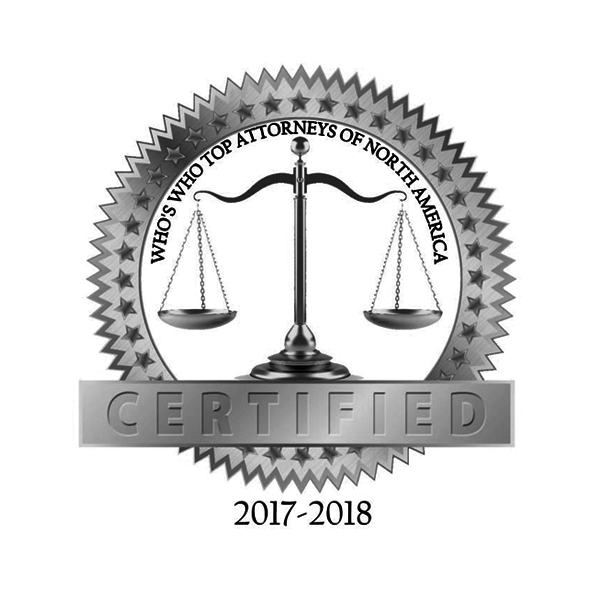 They will already be well acquainted with every aspect of the subject, including complex division of assets, financial tracing issues, international concerns, and appealing your case as far as we need to go through the court system to arrive at a positive outcome for you. We are also accustomed to challenging “experts” presented by the other side. We know what credentials and experience are required to present an accurate financial report and we know when a so-called “expert” analysis deviates from valid standards. We are confident that we can achieve a result that will make your life better going forward from this difficult time. We will help you win the best outcomes in divorce, child custody, marital property agreements, adoptions, appeals, and modification of child custody agreements. The Law Offices of Douglas Ray York, P.C. 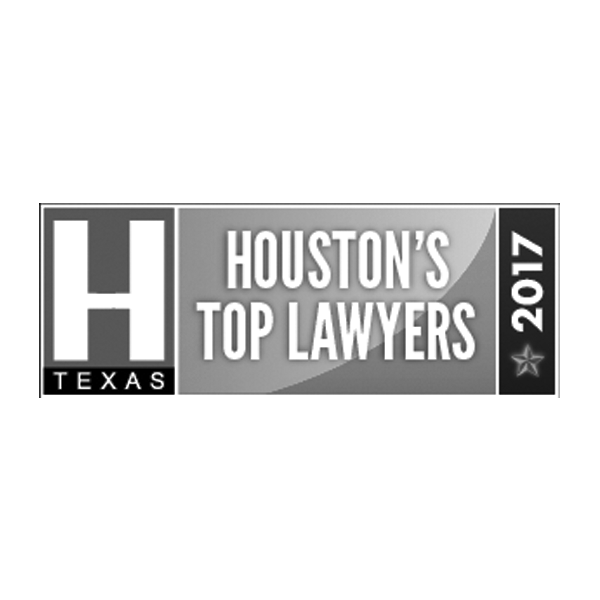 has received many recognitions and is included in published legal commentary. Read more.